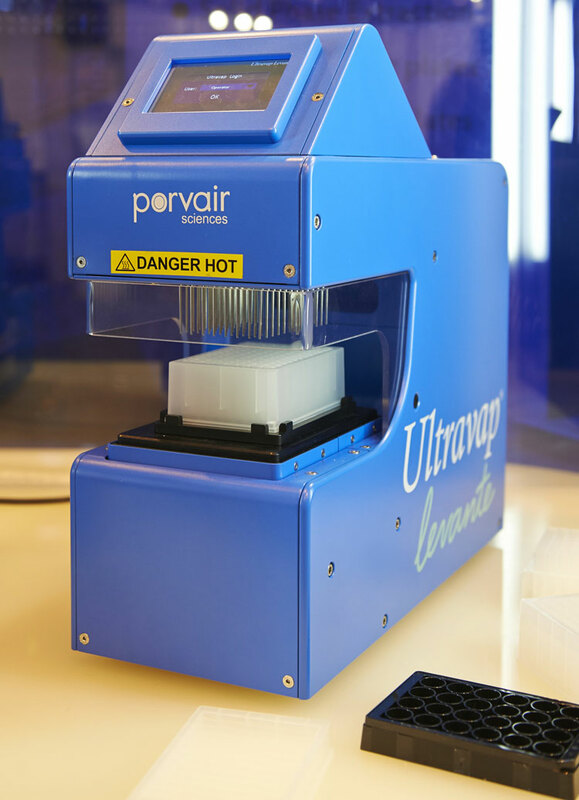 The UltraVap Levante is the latest in nitrogen blow-down concentrators and evaporators offered by ArcticWhite. 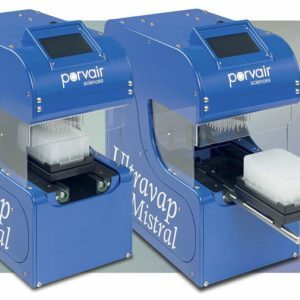 The Levante puts you in more control of the evaporation process with combined real-time run displays showing actual gas temperature, gas flow rate, and stage height. 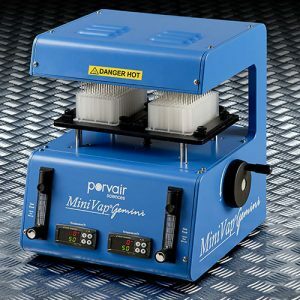 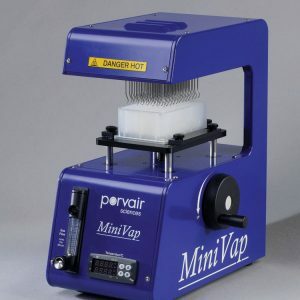 It has a built in fume duct and an optional fan unit is available to speed solvent vapor removal from the plate, thus further increasing the evaporation rate. 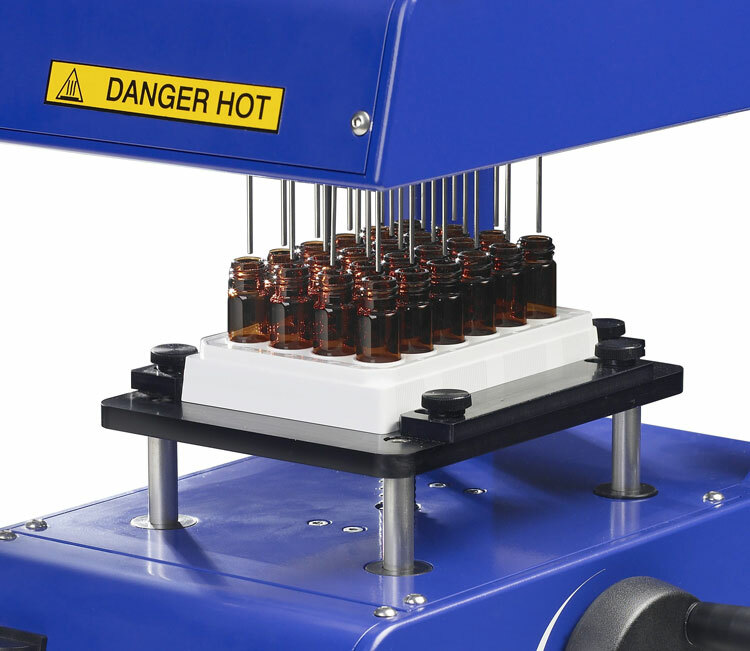 In addition to ANSI/SLAS compliant microplates, the Levante can accommodate tubes up to 80mm in height, 2 Dram vials, 1.5mL HPLC vials, racked bar-coded tubes and many other common formats. 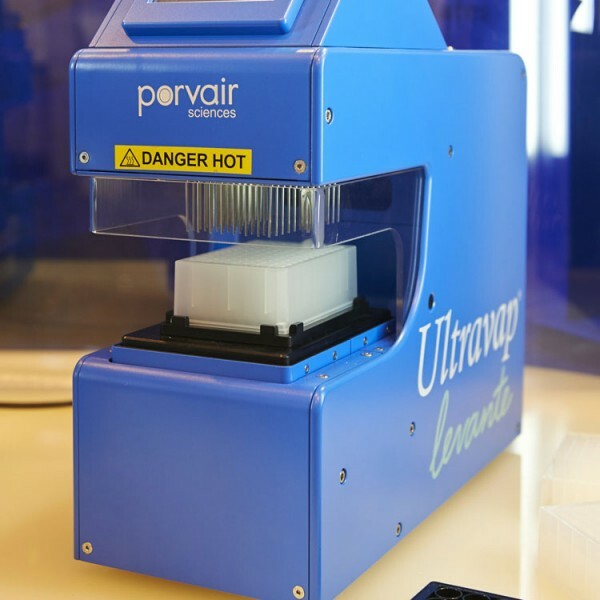 The UltraVap Levante can be operated from both a gas cylinder and in-house supply of nitrogen or clean dry air.